Phasor Measurement Units (PMU) are playing an increasingly important role in wide-area monitoring and control of power systems. PMUs allow synchronous real-time measurements of voltage, phase angle and frequency from multiple remote locations in the grid, enabled by their ability to align to GPS clocks. 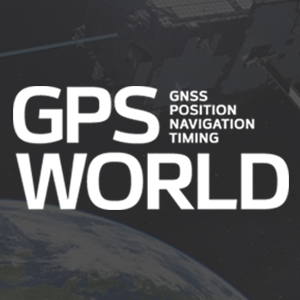 Given that this ability is vulnerable to GPS spoofing attacks, which have been confirmed easy to launch, this paper proposes a distributed real-time wide-area oscillation estimation approach that is robust to GPS spoofing on PMUs and their associated Phasor Data Concentrators (PDCs). The approach employs the idea of checking update consistency across distributed nodes and can tolerate up to one third of compromised nodes. Numerical simulations confirmed the effectiveness of the proposed approach.